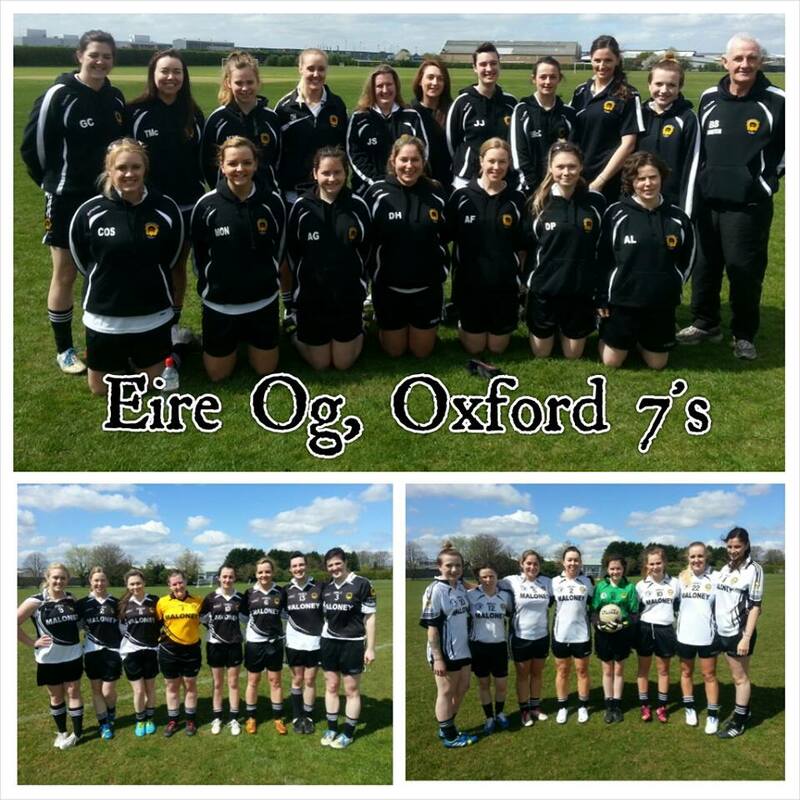 Luton’s Claddagh Ladies Team brought two sides to Oxford with the Black Sevens (below left) taking the win at last Saturday’s Oxford Eire Og Sevens. (Photo courtesy of Hertfordshire GAA). 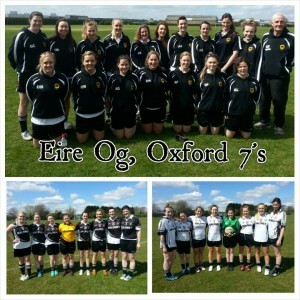 While the folks in Hertfordshire GAA had a break in their men’s football league over the Easter weekend, the focus of attention in the region turned to Oxfordshire and the Oxford Sevens Tournament. 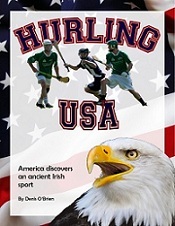 In the Podcast, Hertfordshire GAA PRO Christina Tobin, takes us through this Seven’s tourney which saw men’s, ladies football as well as hurling teams gather from across the region and Ireland.